Over 40% of chinese colour cosmetics users are influenced by celebrity and online beauty KOL to buy products, according to new research. 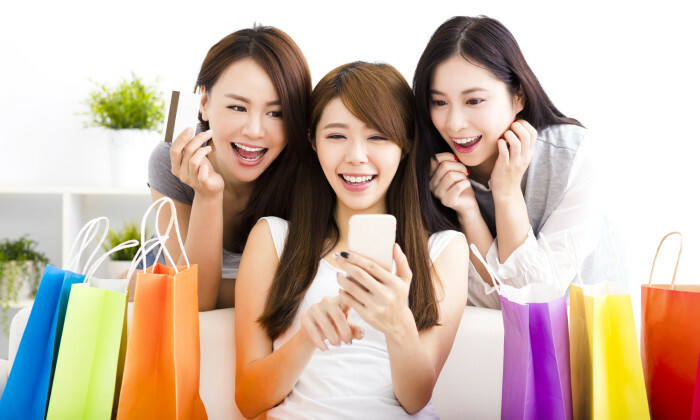 The latest research from Mintel, market analyst, found that 41% of Chinese colour cosmetics users are influenced by celebrity beauty bloggers and vloggers to buy products. While 66% of the U.K. women aged 16-24 say it’s easy to learn new beauty techniques from the internet. Charlotte Libby, Mintel’s Global Colour Cosmetics Analyst, believed the soaring number of makeup tutorial videos available has created a generation of makeup users who are confident and experimental with makeup. “Looking good” is a big business in Asian markets. Japan (US$ 6.4 billion), China (US$ 5.1 billion) and South Korea (US$ 2.2 billion)are forecasted to be in the top five colour cosmetics markets across the globe in 2018, stated Mintel. While the US (US$ 12.1 billion) and the UK (US$ 2.7 billion)are also in the top five list. The research also found that 67% of Chinese women want to minimise makeup steps. “As consumer demand for makeup with skincare benefits increases, there is more opportunity for brands to develop hybridisation between categories.” said Libby.